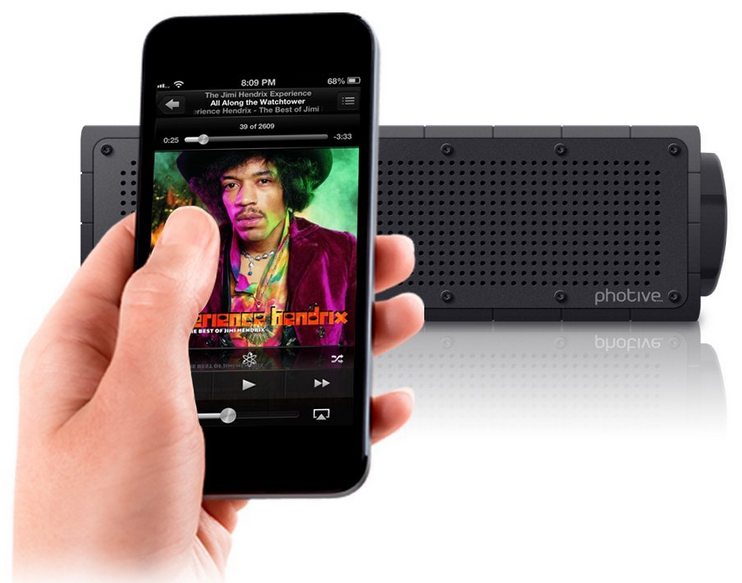 Photive HYDRA Rugged Water Resistant Wireless Bluetooth Speaker Just $39.95! Down From $139! You are here: Home / Great Deals / Photive HYDRA Rugged Water Resistant Wireless Bluetooth Speaker Just $39.95! Down From $139! We have a couple of wireless speakers around here and love them. We definitely use them everyday! Today ONLY you can get this Photive HYDRA Rugged Water Resistant Wireless Bluetooth Speaker for just $39.95 PLUS FREE shipping! Down from $139!